Itron is a famous technology company in the United States. At Itron, there are so many internship positions for those students who are high school graduates or currently enrolled in a degree program in an accredited college and university. An Itron Internship is a wonderful opportunity to develop professionally by working on meaningful projects and gain relevant experience in the technology industry. 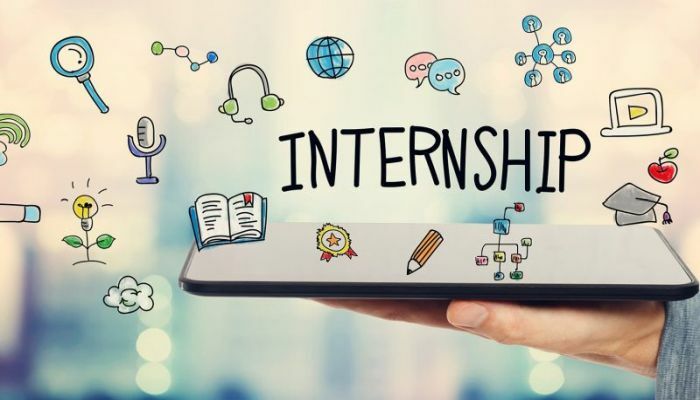 So if you are planning to do an internship, then take a look at our list of ‘Itron Internships 2019’ which has the best internships for you. Best of Luck!! Itron is in search of the bright and ambitious intern for the vacant position of Manufacturing Engineering Intern based in Waseca, Minnesota. To participate, candidates should be high school graduate or equivalent. This position also requires a minimum of 0-1 year of related experience. Through this internship, the intern will gain real-world experience in a field while collaborating with their studies. Itron is currently offering its Manufacturing Controls Engineering Intern program located in Waseca, Minnesota. The applicants who are high school graduate or equivalent and have 1 year of related experience can apply for this internship. This internship will provide you hands-on experience that will position you for a successful career. Itron is now inviting applications for the vacancy of Firmware Development & Test Intern program based in Waseca, Minnesota. The candidates must be high school graduate or equivalent and enrolled in an engineering bachelor’s degree program which is applicable for this position. This intern will work with engineering staff to develop firmware as well as develop and run tests and simulations. Itron is currently accepting resumes for its Information Security Intern program. This internship is located in Raleigh, North Carolina. The ideal applicants must be working on a bachelor’s degree or equivalent experience in computer science/MIS/engineering (preferably). This person will engage with R&D and project teams and contribute and contribute to day-to-day support of the security group. Itron is now encouraging students to take part in its Tax Intern program in Spokane/Liberty Lake, Washington. Completion of 3+ years of college and a current emphasis in accounting is required. Candidates should also have 1 year of related corporate tax experience. 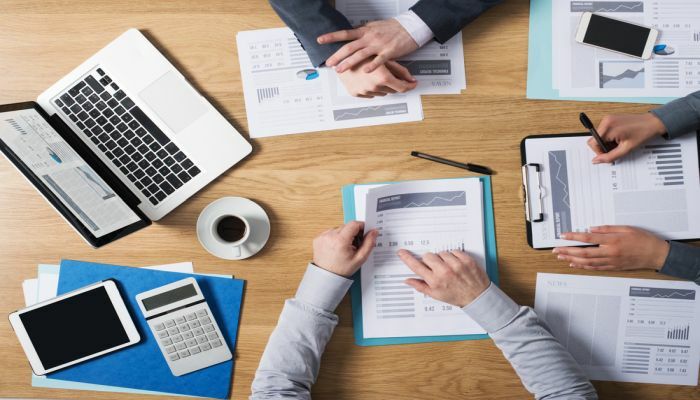 This position will allow accounting students to gain real-world experience in the field of corporate taxation in a global multinational enterprise while collaborating with their studies. Itron is currently hiring bright, passionate and hardworking interns for the vacant position of Treasury Intern. This is an internship based in Spokane/Liberty Lake, Washington. The applicants who are working towards a degree in finance are eligible for this role. As an intern in Itron’s treasury department, you will be responsible for prepare transaction documentation for accounting. Itron would like to invite students for the vacant position of Mechatronics Technician Intern in Waseca, Minnesota. 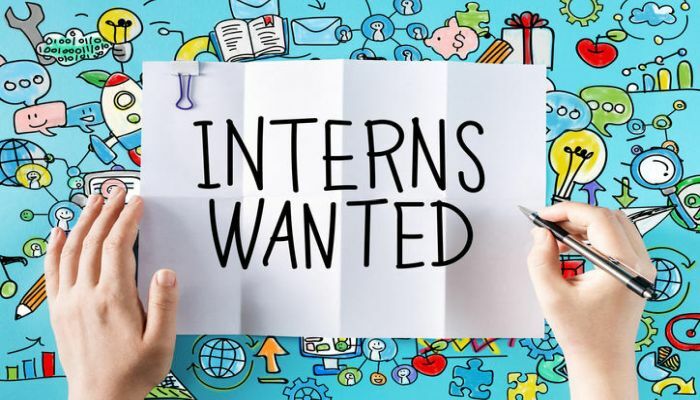 Interns are expected to work approximately 20 hours per week while attending school and 40 hours per week in the summer. To be considered for this internship, candidates should be currently enrolled at a technical school in a vocational mechatronics program. Itron is glad to inform about that it is now offering a Legal Intern program based in Austin, Texas. This internship is full-time position run for 10 to 12 weeks in the summer. 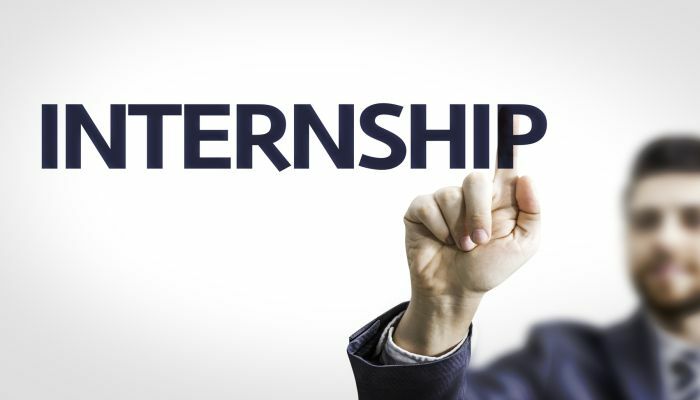 To be a part of this internship, applicants must be enrolled in an accredited law school and candidates for either a juris doctorate (JD) or master of laws (LLM) degree. This position will allow a law school student to gain real-world experience in a corporate Legal Department while pursuing their legal studies. Itron is proud to offer its SQA Intern program to talented and self-motivated students. This internship located in Raleigh, North Carolina. To qualify for this opportunity, candidates should be currently be enrolled in an accredited university working towards a degree in electrical engineering, computer engineering, or computer science. As a part of this internship, you will gain experience in a software quality assurance field while collaborating with their studies.